I am tone and rhythm. I feel home anywhere where there is music. 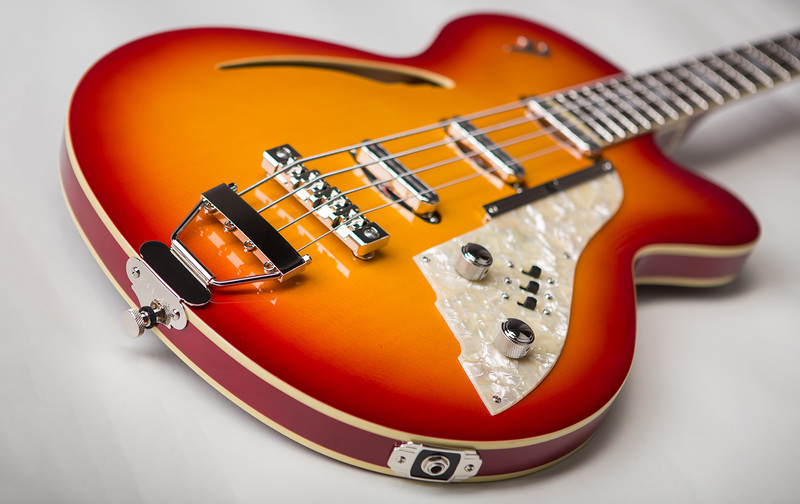 The Motown Bass is a semi-hollow, triple pickup, 20 fret electric bass, featuring a thin 3,5cm body profile and classic styling. 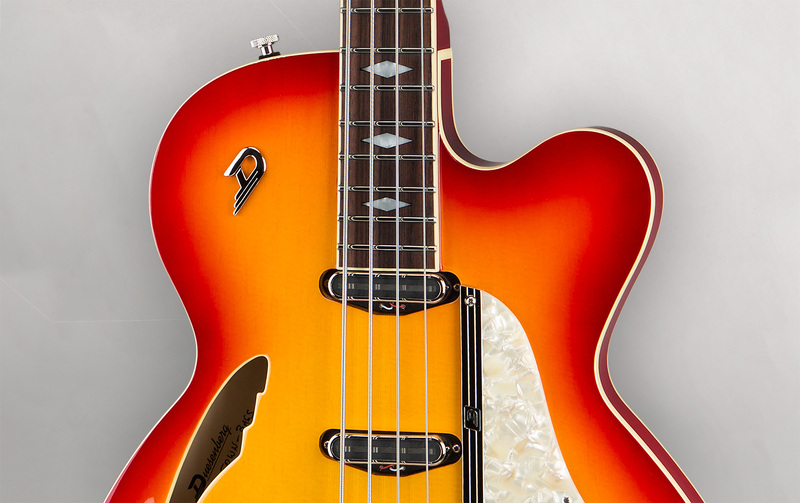 We have taken the best features of the British and American sounding basses and made an incredible warm semi-hollow bass. The Motown comes with 3 single coil pickups giving you the astonishing tonality of the past 50 years. 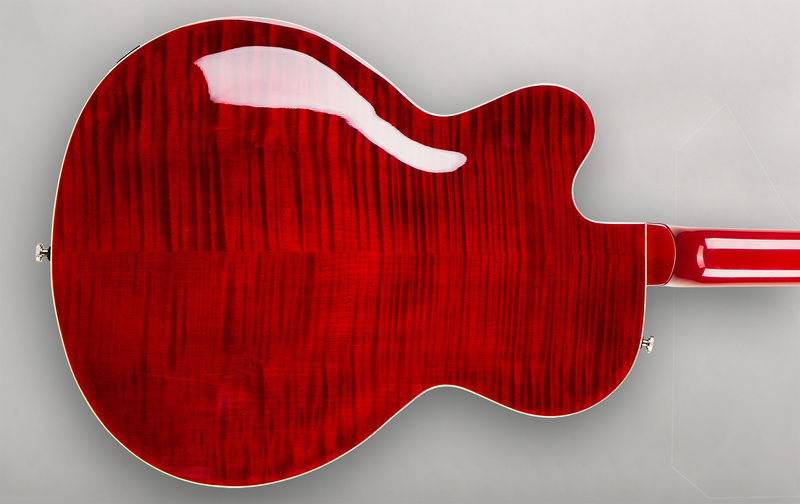 Its body is constructed from spruce for the top and flamed maple for the back and bent sides. The top and back are arched just very slightly to give you elegant curves to snuggle with. 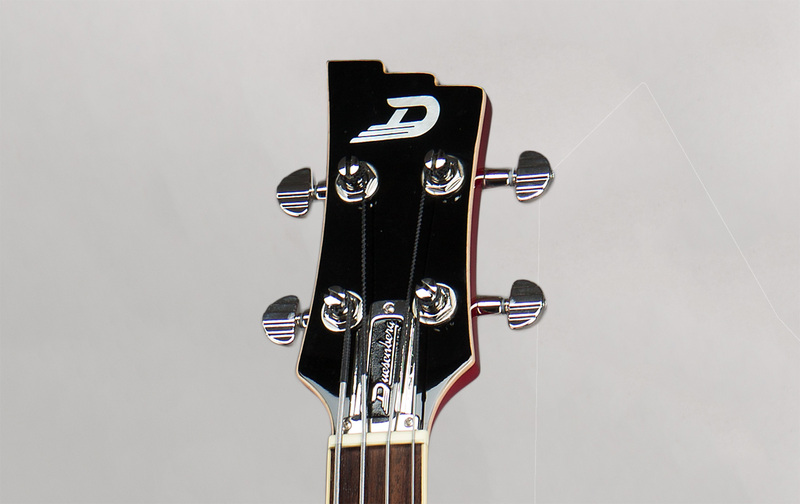 Three DS Alnico Blade singlecoils convert the vibration of the strings into warm, yet transparent tone. Each of the pickups can be turned on or off individually, so you can easily browse through a choice of tones from the past decades.